Photos by Brandon Macz: Heavy, wet snow fall in February resulted in a number of uprooted and damaged trees and plants in the Washington Park Arboretum. The sheer weight of the snow on tree limbs caused a number to snap off. Crews have worked to maintain a number of break outs. 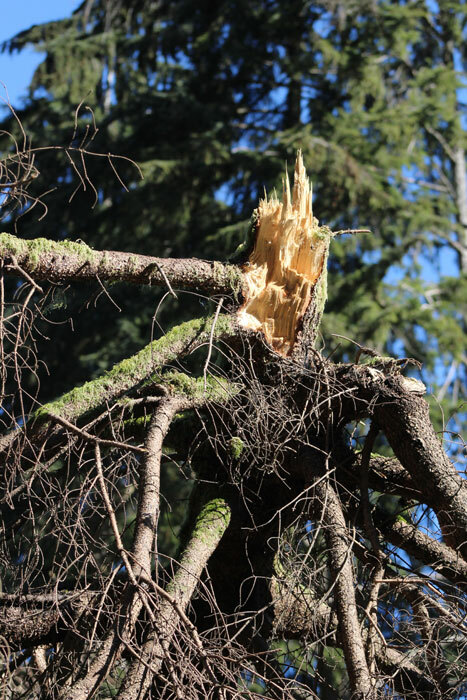 It will still be some time before arborists have a full assessment of the damage caused to the trees and plant collection within the Washington State Arboretum during February’s major snowstorms and freezing temps. “Our planting was kind of put on hold when the storm hit,” said David Zuckerman, horticulture manager for the University of Washington Botanic Gardens. Crews are still clearing out fallen branches, trees and dead plants, having first focused on opening up the trails. “Now we’re focusing on the obvious big messes,” Zuckerman said. Cleanup along Lake Washington Boulevard is set to take place on Wednesday, March 20, which will require intermittent lane closures. If debris isn’t chipped now, Zuckerman said, it will be more difficult to do when blackberries start growing out. There are more than 300 plant-condition reports submitted for review in UW’s database related to the storm, Zuckerman said. There were 25 trees that sustained root plate failure, and Zuckerman believes 90 percent are total losses. Half of those were significantly large trees. The ones that will remain will need to be fastened in place. “It probably means they’ll have to be cabled and staked for the rest of their lives,” Zuckerman said. Among those losses were a Gregg’s pine, an uprooted golden rain tree, cherry trees on Azalea Way and a Mongolian oak near the Seattle Japanese Garden parking lot. 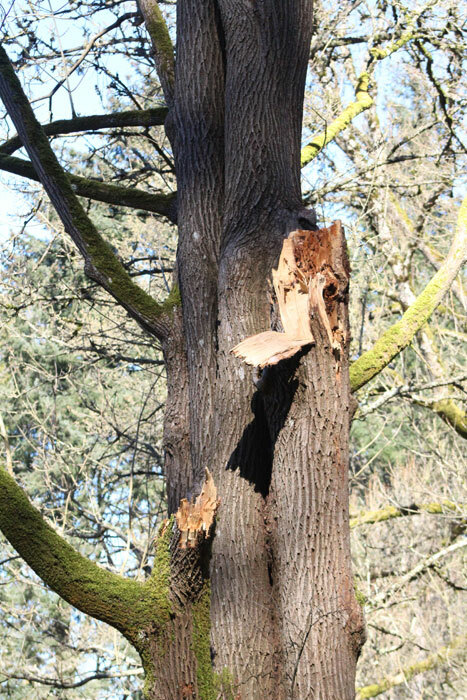 A box elder tree, rarely found in botanical gardens along the West Coast, was “disfigured,” Zuckerman said, but will likely be saved. Most of the damage was caused by the Feb. 10 snowstorm, which covered the arboretum with more than six inches of heavy, wet snow. The snow itself also attracted unwanted recreation, as sledders took down some newly planted azaleas, Zuckerman said. The arboretum could be back on schedule by late summer. Crews are already planning for the coming weeds and a need to charge the irrigation system to water plantings. 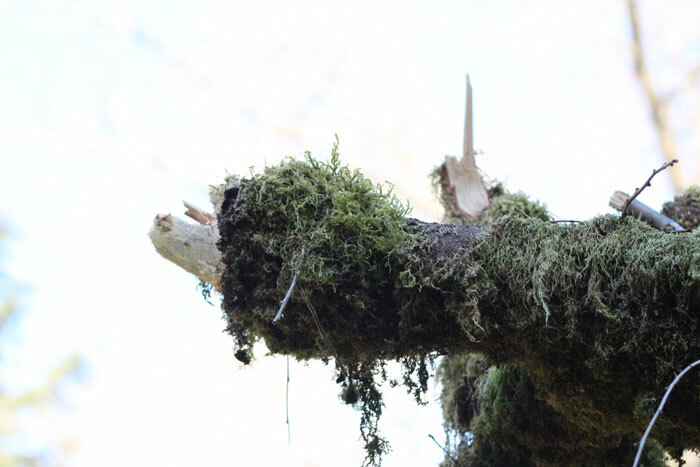 As of mid-March there were still plants in the arboretum at risk of falling that hadn’t yet been discovered. Zuckerman said mitigating all public hazards, such as hanging tree branches, has to be finished first. The longer summer dry spells are also a concern, he said, as they will eventually take their toll on the hemlocks and cedars in the arboretum. “I’m hoping this is 50 years or more,” Zuckerman said. 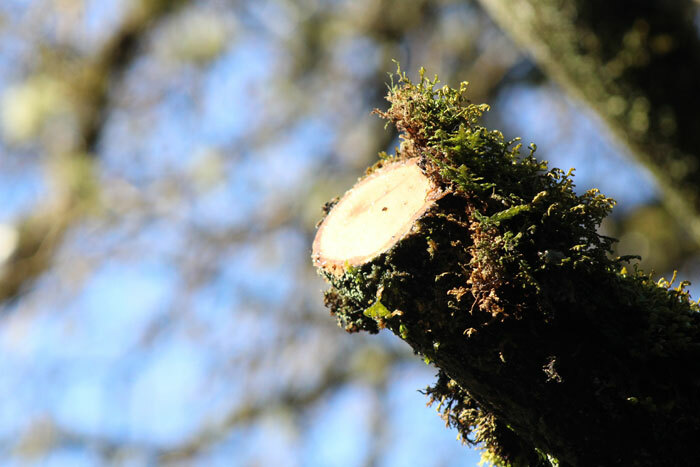 As crews work on pruning and removing fallen trees, the horticulturist said he tries to keep them positive by telling them the bright side is that more room is being made for new plants. 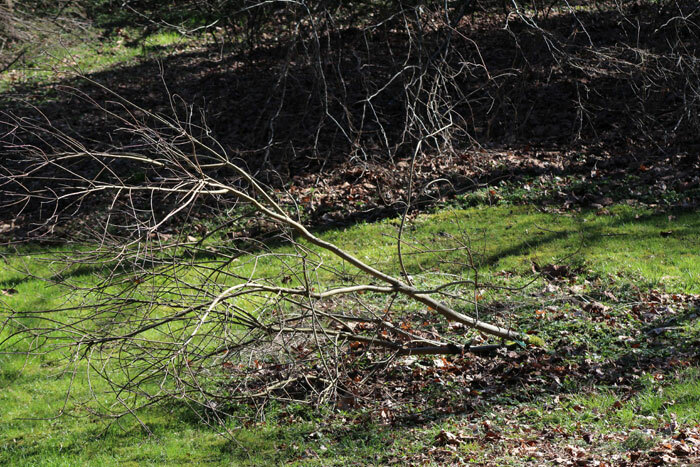 The Arboretum Foundation is chipping in supplemental funds for storm cleanup. The organization recently held its opening night party and auction fundraiser. Following the storm, people also started sending in donations to help with restoration efforts, said Arboretum Foundation communications manager Niall Dunne. Those wanting to help with the recovery can designate a donation toward that effort at arboretumfoundation.org/support/donate.